Our institute has qualified educators who can identify and tap potential in each student and develop their innate talents. The bright, young minds that join our institute are able to develop a strong foundation in their field of study making them competent and successful in their career. To develop individuals as management professionals with knowledge, skills, and abilities to adapt to a dynamic business environment and who are globally competent and socially committed who can find harmony in work and life. We try to create a centre of excellence in learning and practice applying innovative and value driven pedagogy and contribute to the field of management and industry practices through research, training and consultancy. ELIMS attempts to strike a fine balance between professional excellence and social consciousness that harnesses individual abilities into well rounded leaders. The curriculum has been structured to match the needs of industry to ensure placement and absorption into organizations immediately on course completion. In a dynamic global business environment that is changing at unprecedented pace, it is essential to quickly reengineer oneself and learn competencies to stay ahead of the competition. 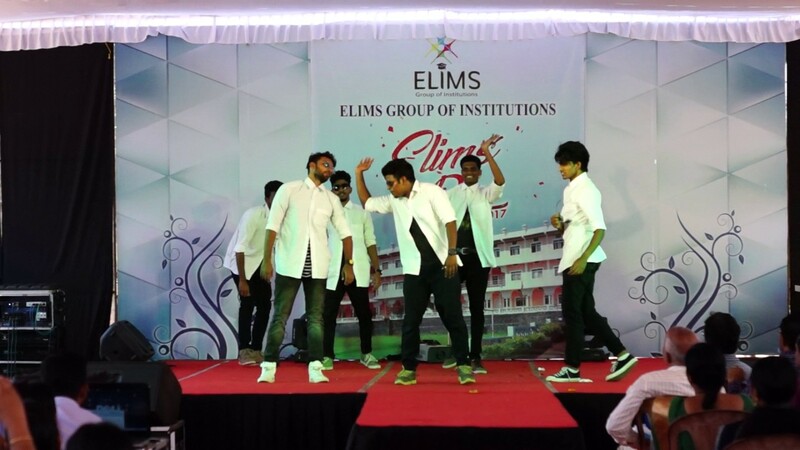 ELIMS is committed to grooming future generation of committed business leaders who will make lasting impression in society and facilitate sustainable economic development of the nation. ELIMS imparting current knowledge blended with traditional values and modern teaching pedagogy. ELIMS attempts to strike a fine balance between professional excellence and social consciousness that harnesses individual abilities into well rounded leaders. To bring all the old students under one roof, Alumni Association (ELUMINITE) of ELIMS was formed. Eight hundred plus students have successfully passed out so far from the College since its inception in 2004. This forms a formidable ELIMSIAN alumni community in India and abroad.